“I feel that there is a need for more funding for our infrastructure and our transportation. And so, I am looking at a creative way to implement an income tax cut while implementing an increased revenue for our transportation dollars,” Korman said. 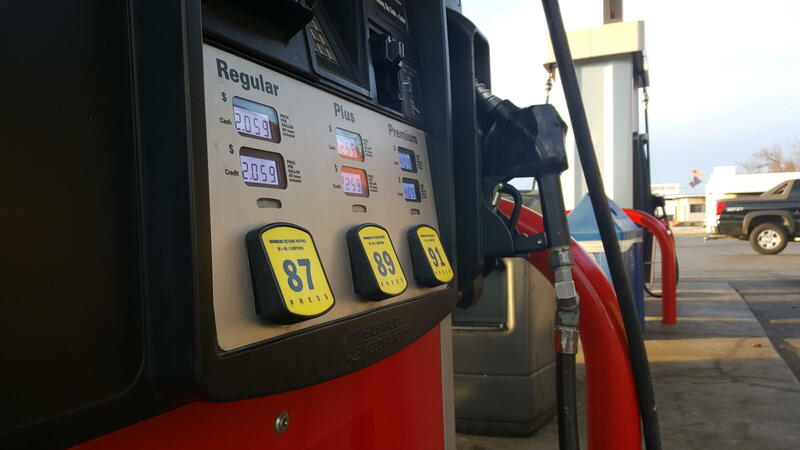 This tax would affect all fuel purchased in the state of Missouri. This would hurt small business owners that rely on transportation for their day to day work. Korman is aware of this, but thinks that small business owners will benefit from the improvements to the state’s infrastructure. “We’ll add funding to the roads that are being used by those that are paying the motor fuel tax,” Korman said. The Missouri Budget Project, an independent nonprofit organization agrees that transportation and infrastructure issues need to be addressed, but is not pleased with the way Representative Korman is going about it. “We would be taking money from kind of a progressive income tax that’s paying for a wide variety of services in our state in order to kind of sub in for transportation,” said Tracy Gleason, communications director for the Missouri Budget Project. The progressive income tax being cut would normally fund programs like education along with transportation. If this bill passes, those tax dollars would solely be used to fund transportation and infrastructure. “We just can’t afford to take it from state general revenue,” Gorman said. Decisions like these will have to be made as the legislature tries to balance the budget while still following the Department of Transportation’s infrastructure plan.